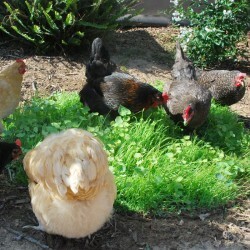 Grow a green crop for your chooks to forage amongst. 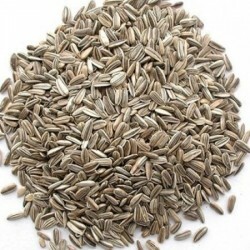 Provides extra feed at leaf stage or allow to seed for grain heads that your chooks can feed on. 500gm will cover approx. 40m2. Summer Mix contains Millet, Sunflower, Amaranth & Quinoa. Winter Mix contains Oats, Barley, Spinach & Pak Choy. Simply broadcast and keep moist for 5-7 days. Better germination will be achieved when a fine soil or mulch covering over the seed is applied.